Lip Balm & Treatment is to treat the dry lip caused by dry air, cold temperatures and wind which may draw the moisture away from your body. 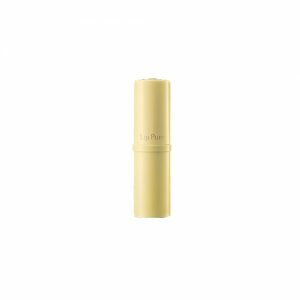 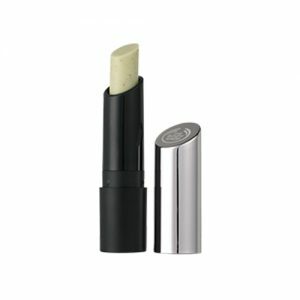 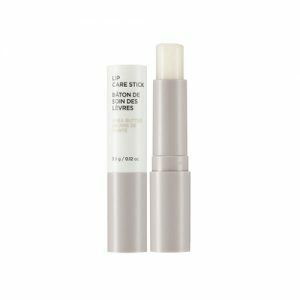 Lip balm provides an occlusive layer on the lip surface to seal moisture in lips and protect them from external exposure. 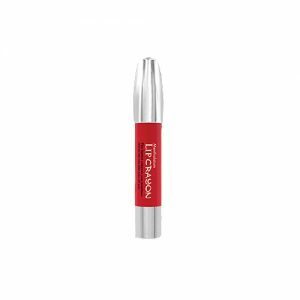 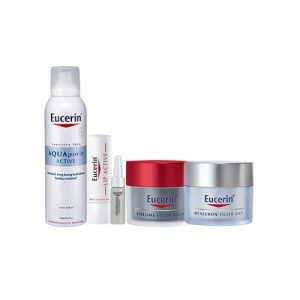 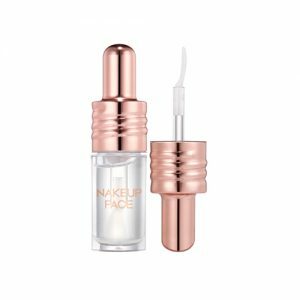 The another lip treatment products are lip gel, lip essence and lip serum which also provides moisture to lips and avoid the occurrence of chapped lips. 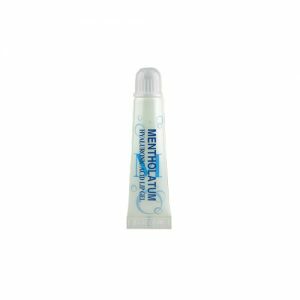 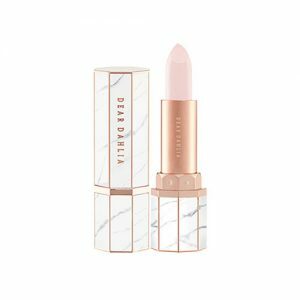 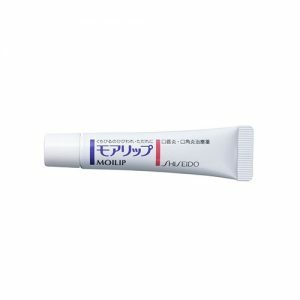 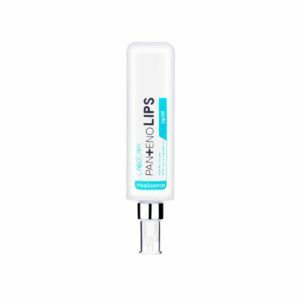 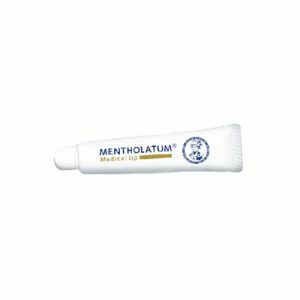 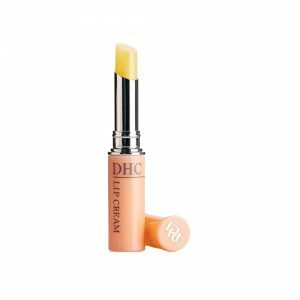 Lip balm & treatment products are tailored for chapped, peeling and cracked lips, For more information, lips are extremely vulnerable because the skin is so thin, and hence they are often be the first to show signs of dryness. 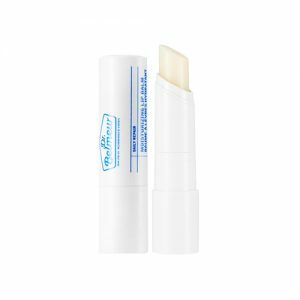 Occlusive materials like waxes and petroleum jelly prevent moisture loss and keep lip comfort while colorants, flavorants, sunscreens, and various medicaments can provide additional, specific benefits. 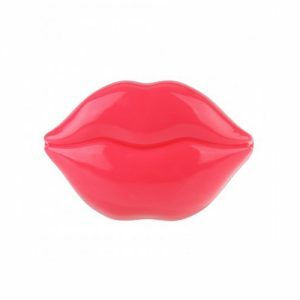 A finger is used to apply it to the lips, or in a lipstick-style tube from which it can be applied directly. 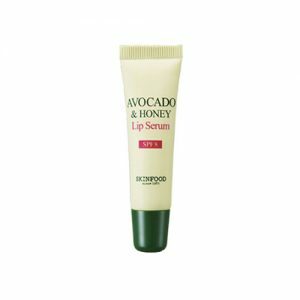 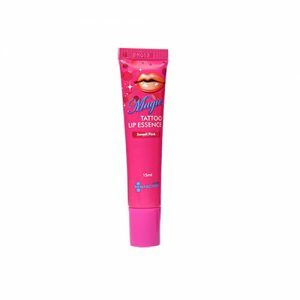 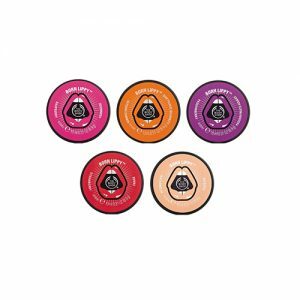 Apply adequate amount gently on dry or rough lips. 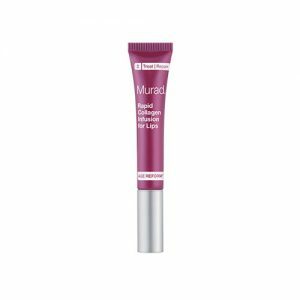 Reapply it for nutrition texture. 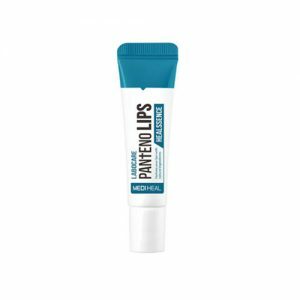 Shop online at Pandorabox to uncover the best lip balm & treatment products for your lips healthiest look.